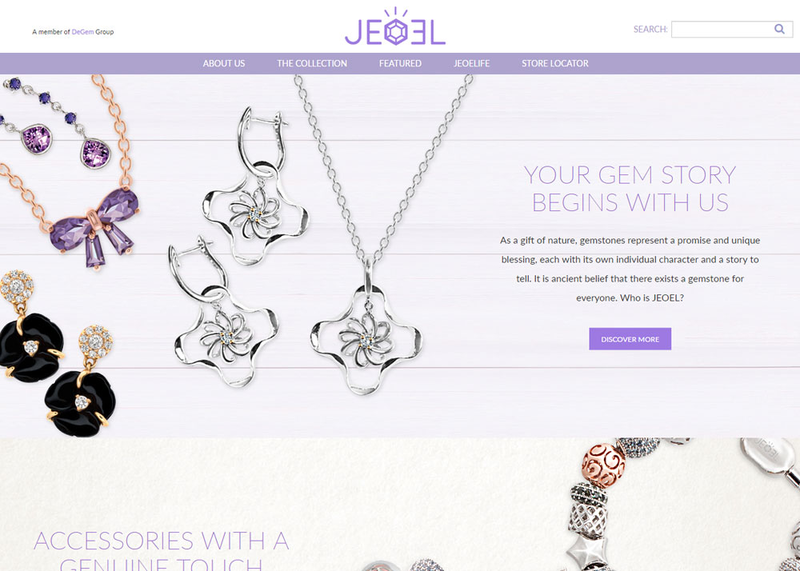 JEOEL is a sterling silver jewelry store online in Malaysia with its exclusive range of quartz and gemstone jewelry necklace, rings, bracelets and brooches, made by jewelry maker for online fashion jewelry shopping sites. We’re sorry! MWA 2016 voting is closed. We’re currently processing the results. Thank you.